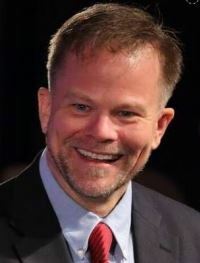 Dr. Kevin Folta, will be at the University of Vermont on Friday, Feb. 17 for a lecture titled, "Communicating Science with the Public- A Focus on Genetic Engineering". Dr. Folta is a well-known science communicator, and has received numerous awards for his scientific and public outreach program including the 2016 Borlaug CAST Communication Award for outstanding achievement by a scientist, engineer, technologist, or other professional working in the agricultural, environmental, or food sectors for contributing to the advancement of science in the public policy arena. Please urge your students to attend. For more information, please contact Terry Bradshaw (Terence.Bradshaw@uvm.edu).